Apple announced iOS 11 at WDDC on June 5. There they have given a refreshed update called “Message on iCloud” in iOS 11. 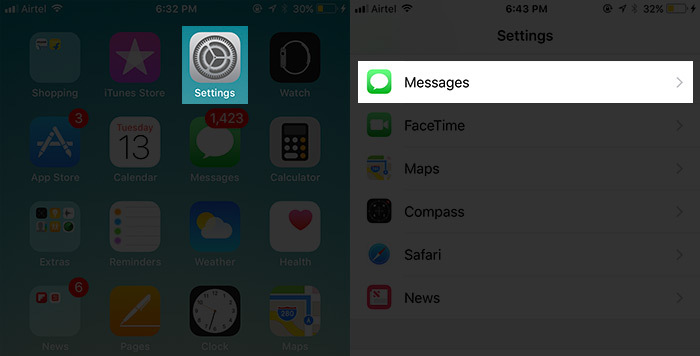 With it when you sign in into a new device with your Account all your messages will appear automatically in message app. “Messages on iCloud” features you can save all your Conversations and attachments which you don’t want to lose. 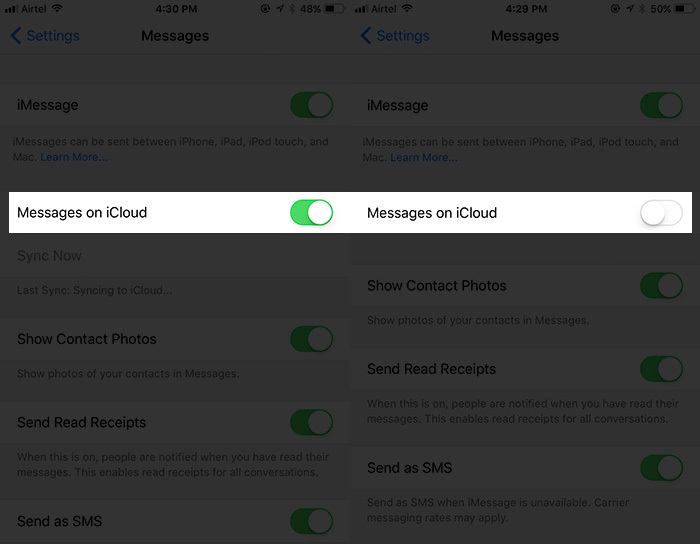 Now, you can easily use your message app to sync all your messages on iCloud. You can quickly take backups text, conversation, files attachments and easily use on other iphone devices.For that, you need to enable sync with iCloud on iOS 11 and macOS from iPhone, iPad or iPod Touch. As it was already mentioned that it saves all your chats history to the iCloud app which includes everything like chats, Media attachments, and files which you have received in your message app. You can also see older chats on iCloud if you have Enabled it. It also makes smoother and faster iCloud backups. The most important thing of iCloud is that it keeps the size of your message database under control on your device. No one wants to loss their device, If suppose you lost your device and don’t want to give your privacy and security to other, than simply use the message on the iCloud feature on your device. It is end-to-end encrypted. Step 1: Open Settings app on your iPhone or iPad. Step 2: Under Settings, you can see messages app. Now turn on the switch next to messages on iCloud. Now, Your device will upload all your messages to iCloud and might take time to upload depends on your chats, media files and attachments. Step 1: Open Settings app on your Mac and proceed to Message menu, Then you have to simply select the “Preference” from drop down list menu. Step 2: Click on Account at the top left of the corner of the Messages window. 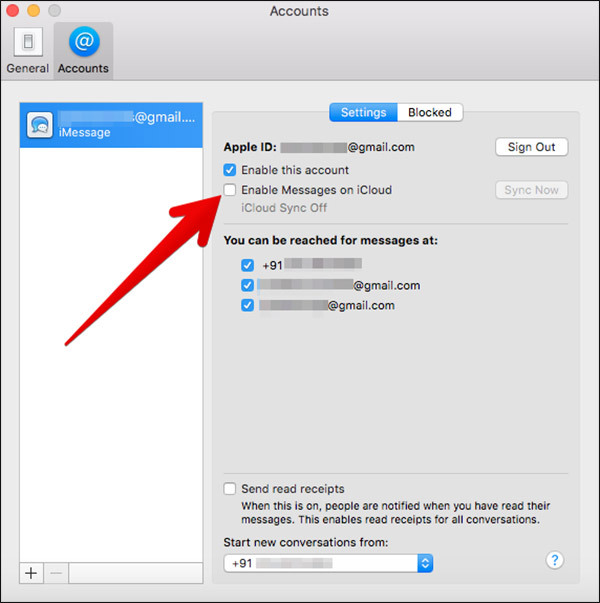 Step 3: Now you can Enable this account and Enable your iMessages on iCloud. Step 2: Disable the switch next to messages on iCloud. Step 1: Open Message app, Tap on Messages menu and Click on Preference from drop down list. 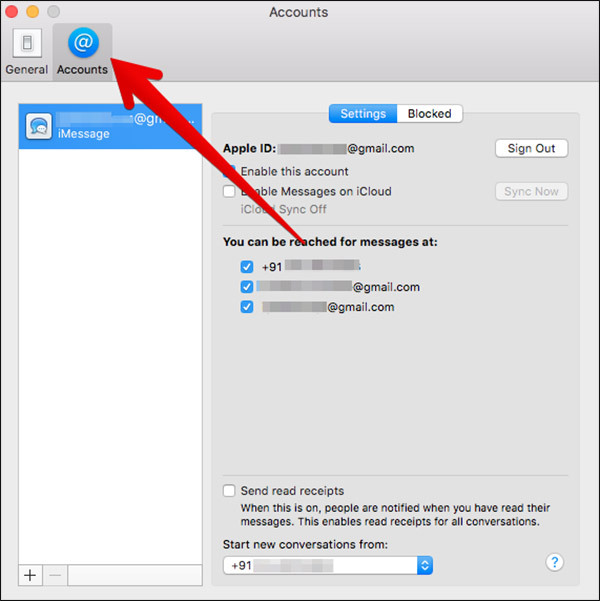 Step 2: Click to uncheck next to Enable Messages on iCloud. Step 1: Open Settings app, then proceed to message. Step 2: When you have done with it, then simply need to tap on Sync Now. you can see it under message on an iCloud switch. As a Result of doing all sync of messages as it will take less storage space on your device and your device will become faster. Previous Article How to Share Wi-Fi Password in iOS 11 on iPhone or iPad? Next Article How to Setup and Customize Apple Music User Profile in iOS 11?